Minnesota is one of the most northern states in the United States, second only to Alaska. Minnesota is also one of the Great Lakes States and is bordered to the northeast by Lake Superior. The state has four distinct regions, each with a unique landscape. The southwest region is comprised of rolling prairie grasslands, the southeast is mainly broadleaf forest and the northeast area is a mixed forest. The northwest region of Minnesota is made up of a mixture of tall grass prairie land, woodland and meadow wetlands. Minnesota’s climate is as extreme and varied as its landscape, with hot summers and bitterly cold winters. This great diversity of climate and land make Minnesota a great place for a wide range of activities all year long. There is a vast array of winter sports available during the long snowy months, like snow-shoeing, cross-country skiing, ice-climbing and ice-fishing. The warmer months are perfect for taking advantage of the beautiful state parks for camping and hiking or the waters of Lake Superior for water-skiing, fishing and boating. Father Baraga’s Cross– Father Baraga, nicknamed the “Snowshoe Priest” made a wooden cross as an offering of thanks for a safe landing after a difficult crossing of Lake Superior. The spot is now marked by a beautiful granite cross at the mouth of the Cross River. State Parks- Minnesota is rich in parkland that is perfect for camping and outdoor adventures. Bear Head Lake State Park, Glacial Lakes State Park and Lake Vermilion-Soudan Underground Mine State Park are just a few places that offer picnicking, geocaching and cave and mine tours. 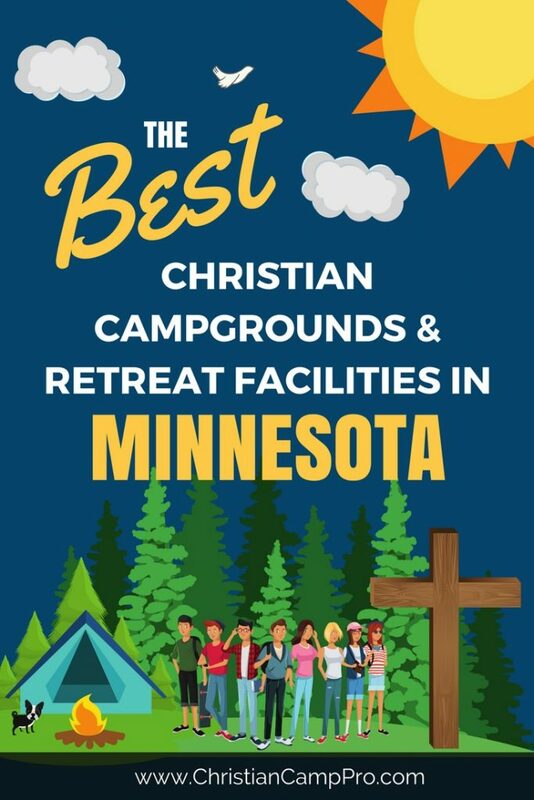 Minnesota is a great place for adult retreats and youth camps. The variety of landscape and the distinct seasons make it perfect for year-round adventure. Minnesota is sure to offer a thrilling experience for every taste.